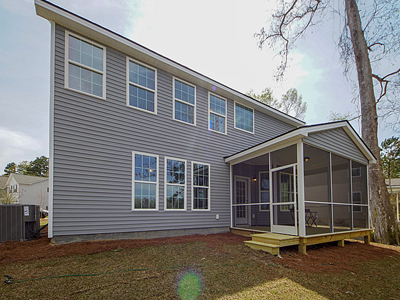 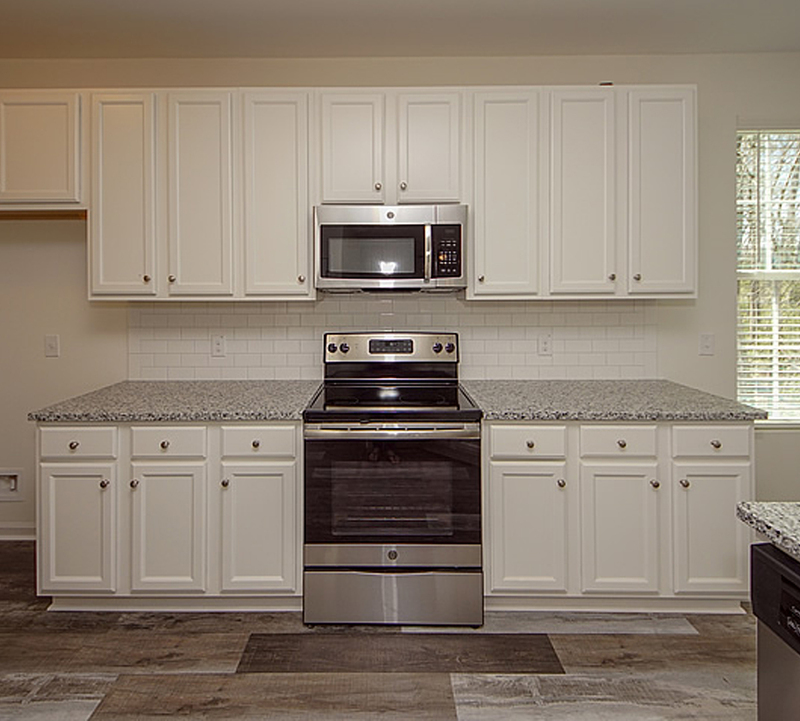 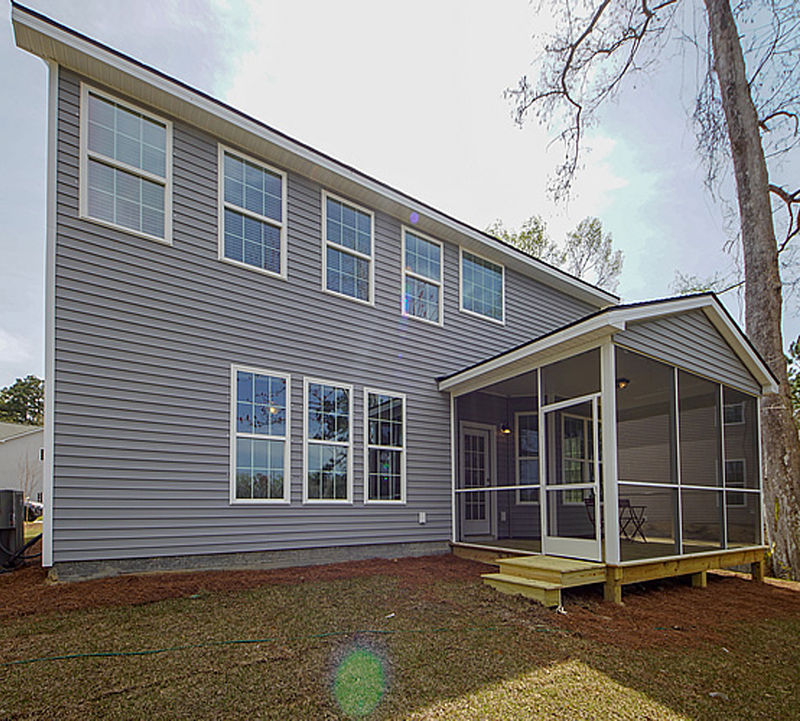 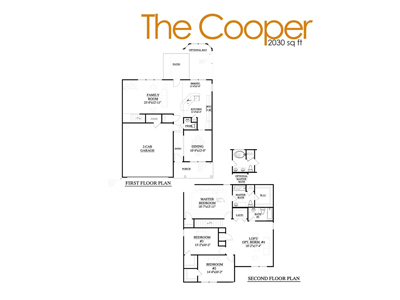 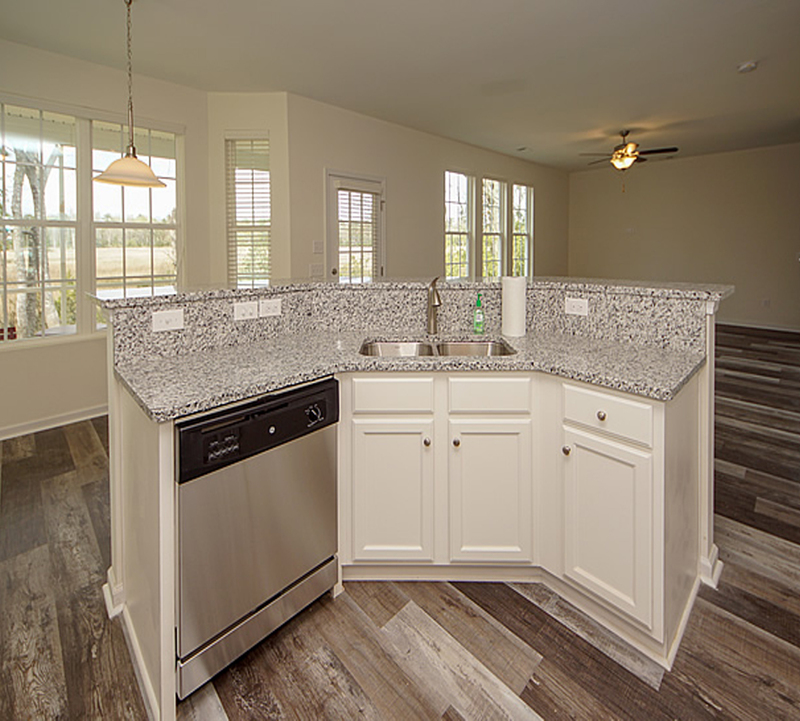 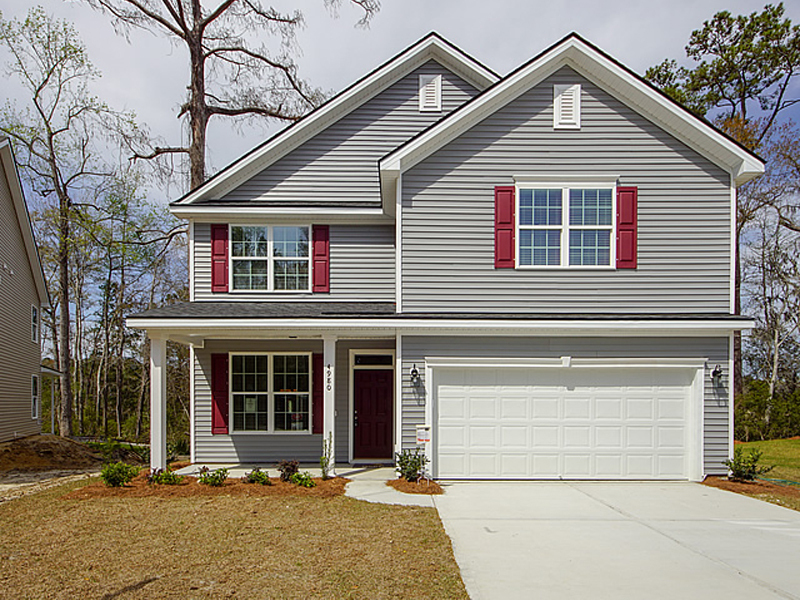 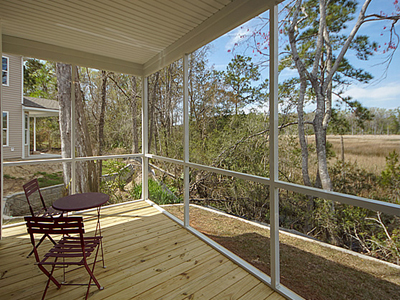 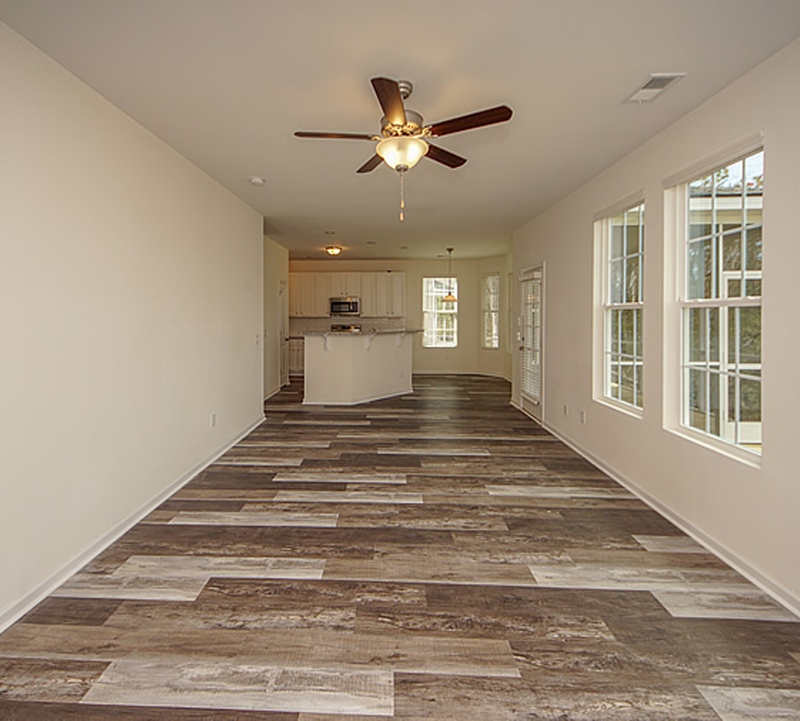 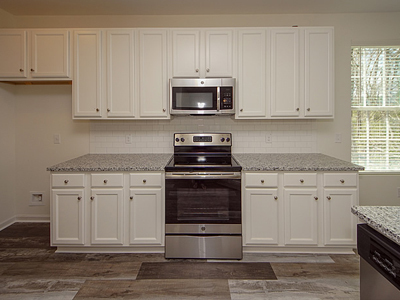 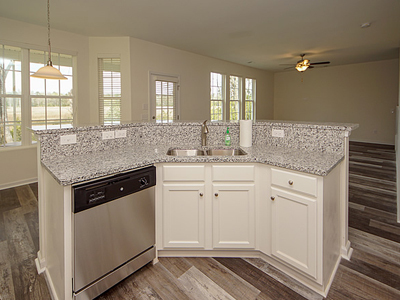 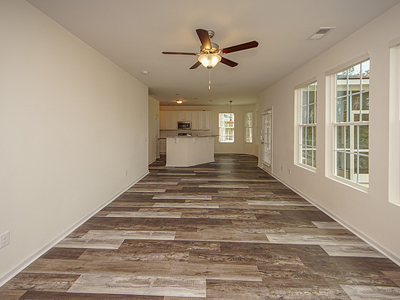 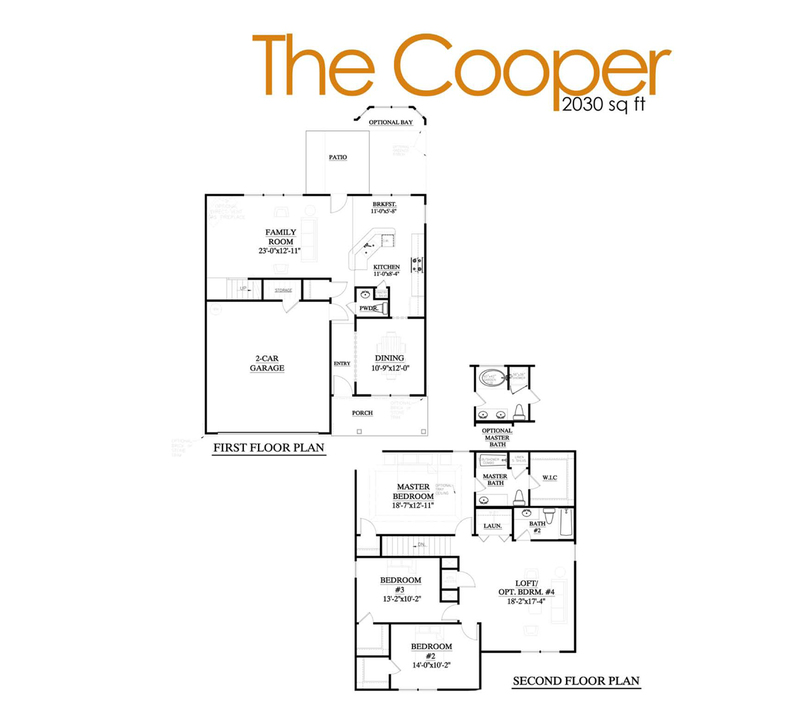 The Cooper is 2,030 square feet, two story, three bedrooms and two and half bath home and upstair loft. 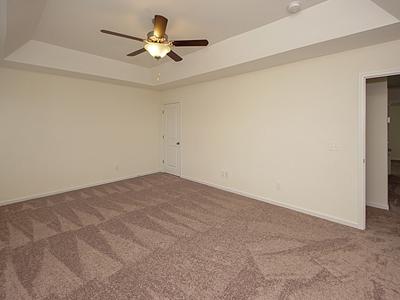 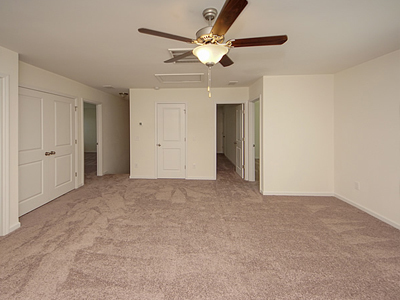 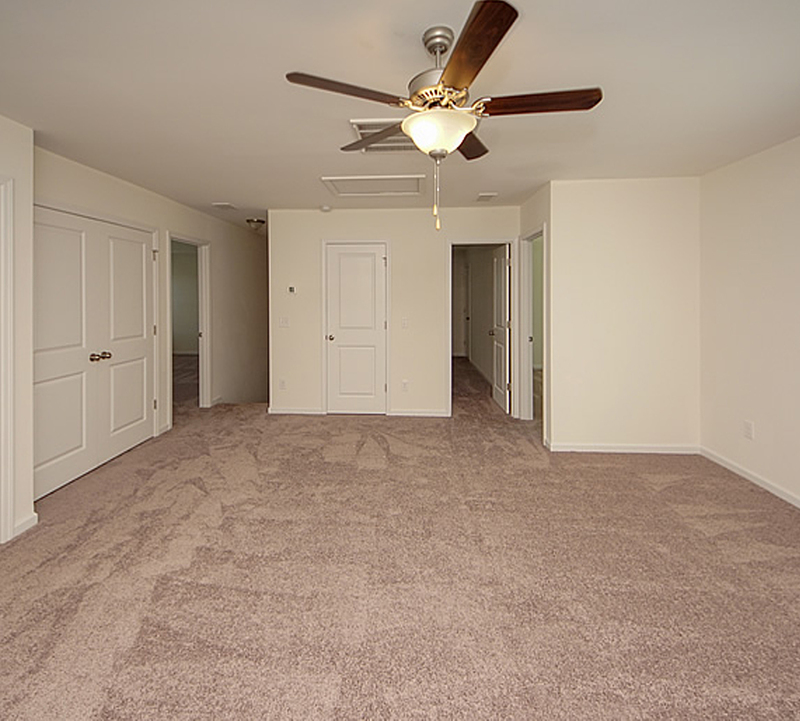 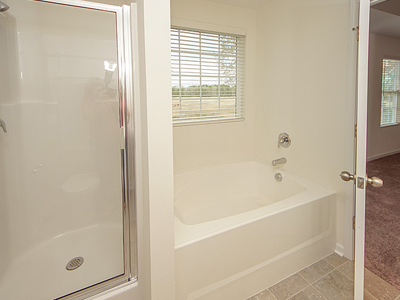 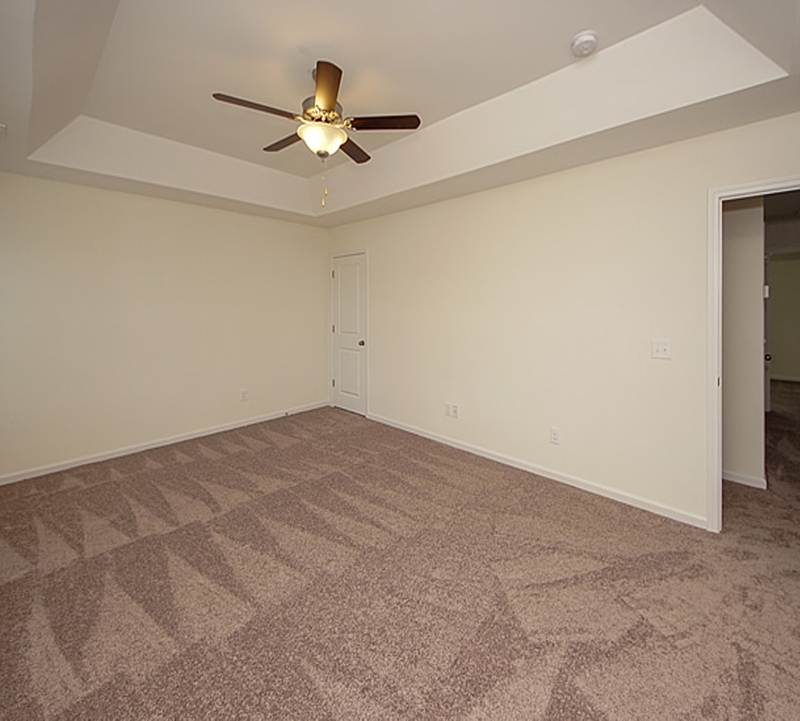 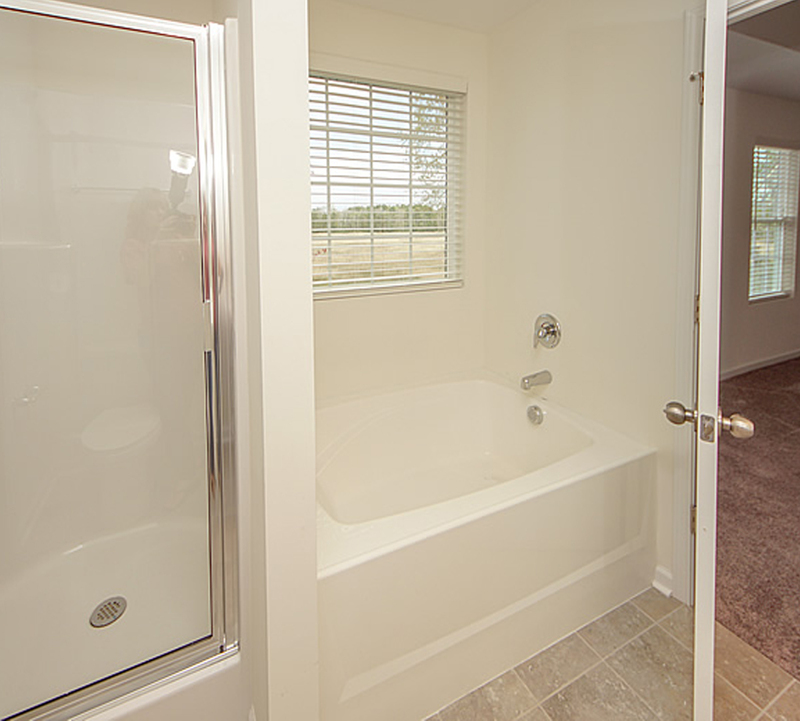 Master Suite has separate shower and garden tub. 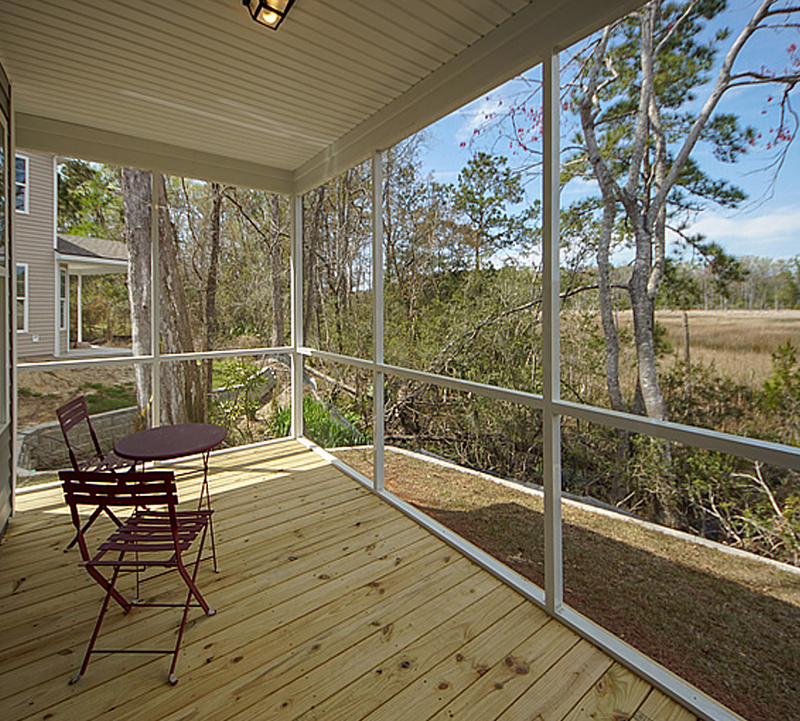 Home has a marsh view.